Immerse yourself in the tranquility of Orcas Island during this retreat. As you take the ferry over, you will feel the outside world slip away and your mind open to the possibilities of this gathering. This course will offer you an opportunity for deeper explorations of the Sù Wèn, with a special focus on Chapter Two, the “Great Treatise on Attuning the Shén to the Four [Seasonal] Qì” 四氣調神大論. Sabine Wilms, Elisabeth Rochat de la Vallée, and Z’ev Rosenberg will alternate to lead sessions of scholarly discourse, clinical observations, and round-table discussions. Our days will be interspersed with nourishing shared meals, nature walks, Tai Chi, and visits to the gorgeous spa at the resort to revive and nourish our spirits. At the end of our time together, you will leave with a deeper understanding of this text and its central message on aligning us to the seasonal changes in the universe through cosmic resonance. You will have learned practical concepts and treatments that you can apply directly in your practice. Take a look at our proposed daily schedule here. For more information on Elisabeth’s publications, see the Monkey Press website. Z’ev Rosenberg, L. Ac., is one of the first generation of practitioners of traditional Chinese medicine in America. Before opening his practice in acupuncture and herbal medicine in 1983, he was a shiatsu therapist and macrobiotic counselor since 1975 in Denver, Colorado and Santa Fe, New Mexico. Z’ev is chair emeritus at Pacific College of Oriental Medicine, where he taught for 23 years. 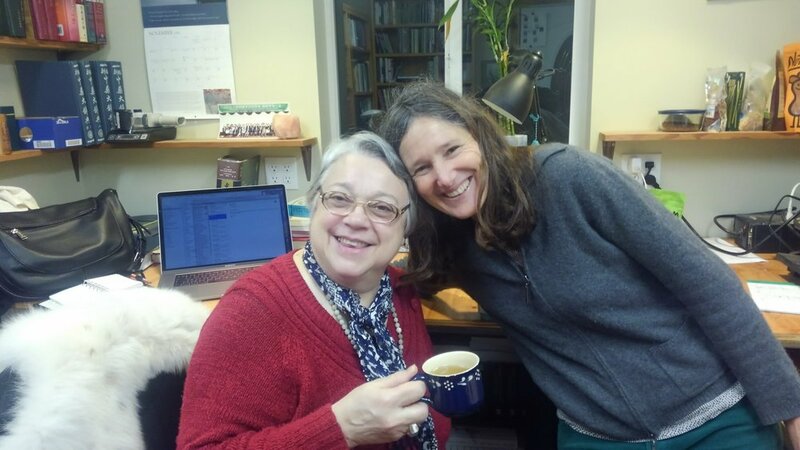 Elisabeth has been exploring the ancient Chinese philosophical and medical classics for more than forty years, both in her native France and in study groups all over the world. We are so fortunate to have her join us in the US! She has published more than a dozen books on classical Chinese medicine through Monkey Press, some of them with her mentor Father Claude Larre. Sabine Wilms PhD is the author of more than a dozen books on Chinese medicine (sold at her publishing website Happy Goat Productions here). She specializes in bringing ancient Chinese wisdom from the medical and philosophical classics to life, especially in the context of contemporary medical practice. 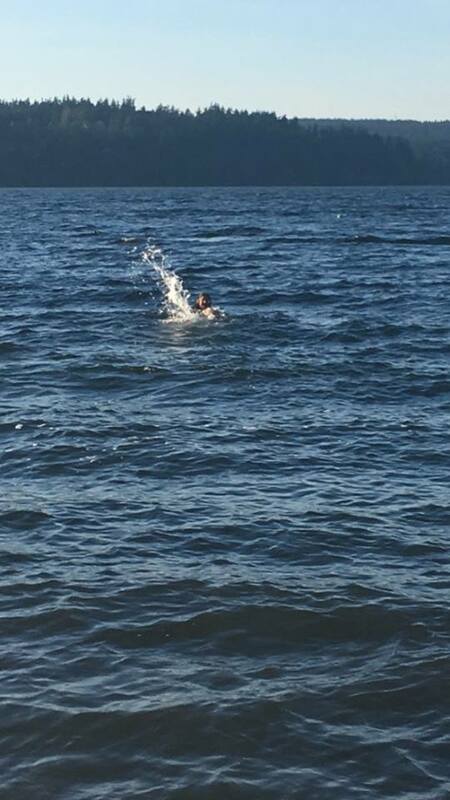 She lives, writes, and swims on Whidbey Island. If interested and to start the application process, please complete this questionnaire. If you have any other questions, please contact the event coordinator Robyn Sodders at robyn.sodders@gmail.com. This retreat is capped at 18 participants so please contact us soon. Date: November 17 - 21, 2019 (starting at 3 pm on Sunday and ending at 2 pm on Thursday). Cost: Includes tuition, food and lodging, Tai Chi and unlimited spa use at Doe Bay for the duration of the retreat. Note that you will have to arrange your own transportation to Doe Bay Retreat Center. 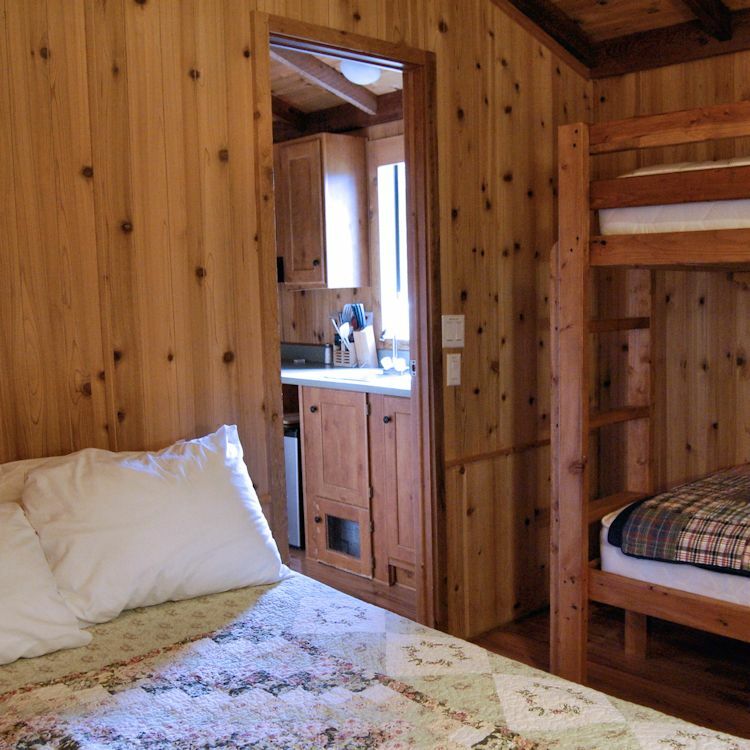 Options available are $2600 for a shared cabin, $2500 for a private room in the retreat house, or $2400 for a shared room in the retreat house. Location: Tranquil Doe Bay Resort on Orcas Island, Wa. For more information on the retreat center, please click this link.